The short-lived coup in Burkina Faso may be one of the quickest in the history of African military coups. It merely lasted a week. So, if you are still trying to make sense of what happened, how it unfolded, and what’s next, we’ve got you covered. For an AIAC on the ground analysis of the events as they unfolded, see here. And read this piece for an overview of what’s coming next, after President Kafando was restored as head of the transitional government. 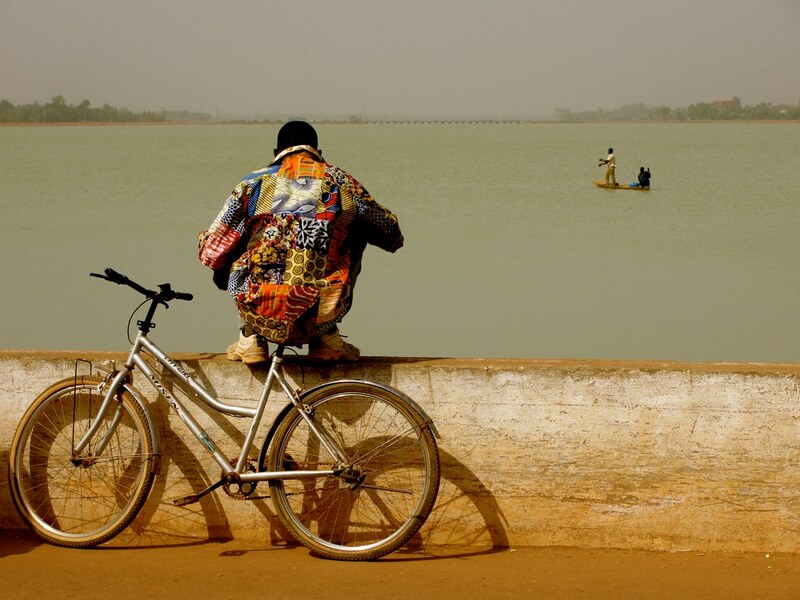 For more daily observation from direct from Ouagadougou read Daniel Eizenga’s guest series on the Sahel Blog. BBC provides a crash course on the seven lessons learned from the Burkina Faso’s seven-day coup. As the leader of the coup, General Diendere himself confessed, “this coup was the biggest mistake”, and with all the democratic progress that has been made, “one should not have taken such action.” Le Monde recounts the fall from grace of the man who was well placed to become the leader of a multinational counter-terrorism contingent in the Sahel. But Diendere is no newbie to backroom dealings in Burkina Faso and beyond. He has been omnipresent in all major events of Burkina’s political and military history for the past 30 years. Diendere was there when a group a young officers led by Thomas Sankara seized power in 1983. He was implicated – at least as a commanding officer—in the assassination of Sankara four years later. Last year, as Compaore’s military chief of staff, he coordinated the exfiltration of Compaore and his family, and helped prop up his former protégé, Isaac Zida as the de facto leader of the transition. This portrait of Diendere, published last year after President Compaore fled, sheds light on the obscure trajectory of the man. One of the main reasons that thwarted the latest military takeover in Burkina is that the Burkinabe streets mobilize at a level and with an urgency rarely matched in West Africa. In other words, Burkinabe citizens and civil society groups just won’t take any BS from their leaders anymore. During this latest attempted coup demonstrations erupted in cities throughout the country and as Eloïse Bertrand points out protests outside of the capital played a crucial role in demonstrating the people’s rejection of the coup. This level of mobilization is far from new in Burkina Faso. Massive demonstrations, analyzed by Sten Hagberg in this article, challenged Blaise Compaore’s regime following the death of Norbert Zongo, starting the movement ‘Trop C’est Trop’ in Burkina. Not to mention, the popular movement that precipitated the fall of the Compaore regime only last year, chronicled here and covered with time stamped updates from RFI here. The Burkinabe women’s spatula uprising and Le Balai Citoyen – AIAC interviewed Smokey, one of leaders of Le Balai Citoyen last year – are all part of a call for a new political and social contract in Burkina that draws from the Sankara legacy. Of course, there are challenges to being the figureheads of such powerful movements. Read Smockey’s interview with Le Monde to learn how he and the leaders of Le Balai Citoyen became targets of the presidential guard while the RSP held the country hostage. In this article, Lila Chouli reminds us that in fact, popular uprisings have a long history in Burkina because they also toppled the government of Upper Volta in 1966, ending its First Republic. Charles Kabeya Muase also reminds of the labor movement’s importance in his detailed account of how unions emerged in Burkina Faso. The general strike launched by Burkina’s contemporary unions played a crucial role in pressuring the coup-makers to back down. With the presidential elections expected to take place later this year, Burkina Faso will probably enter a new phase of democratic governance. How that will translate into fundamental changes for the lives of the Burkinabe remains to be seen. But, if like us, you are hoping and waiting for a new Sankara to rise again somewhere in Africa, you should pick up Thomas Sankara Speaks in the meantime. For quick updates on the situation in Burkina Faso, #Lwili is the hashtag.